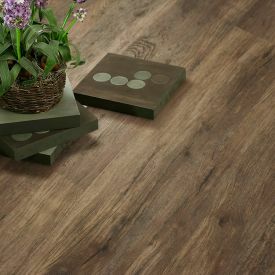 Discover the rustic beauty of American hickory wood With Gerbur's Spicy Hickory. 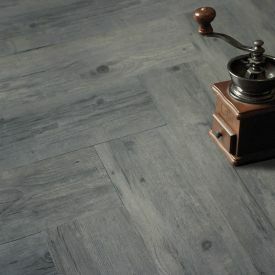 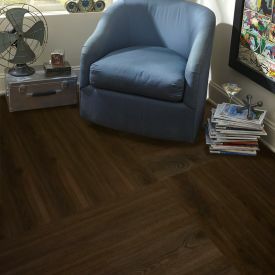 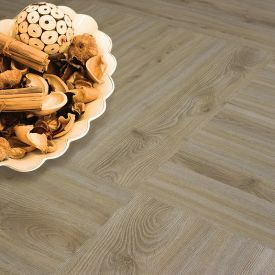 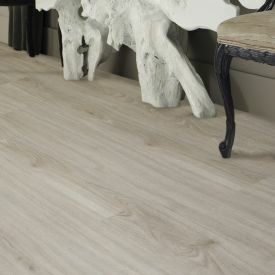 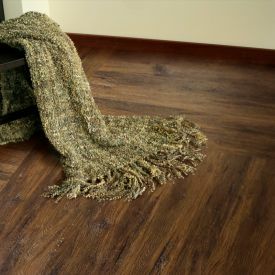 It’s cross cut saw marks and realistic wood effect surface graining, makes this vinyl floor a beautiful choice that is warming to the soul and lifts any interior space. 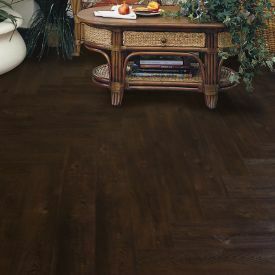 The square edging brings about a distinct character to your home or office setting. 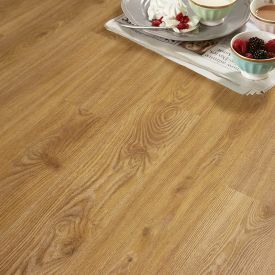 Gerbur vinyl tile is extremely durable with its scratch resistant and moisture resistant feature, making it an ideal floor for a busy household. 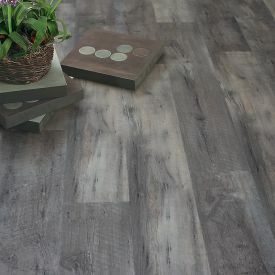 Gerbur Vinyl floors are 100 % waterproof, no need to worry if your kids decide to have a squirt gun fight or your furry friend decides to walk through the door after a fun playdate in the mud.